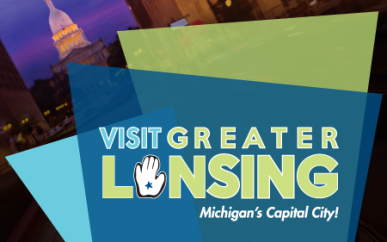 Founded in 2007, the Lansing Economic Area Partnership (LEAP) is a coalition of area leaders committed to building a prosperous and vibrant region where businesses can thrive. To do this, we help entrepreneurs start new businesses, help existing businesses grow, and attract new businesses to the region. Our Mission: To accelerate the entire Lansing region into one of the nation’s leading and most exciting economic engines, full of diverse opportunities to create wealth, investment, jobs, innovation, and ideas for the benefit of all.